MangoBunch celebrates, rejoices, inspires and drives every woman to be the most awesome she can be. 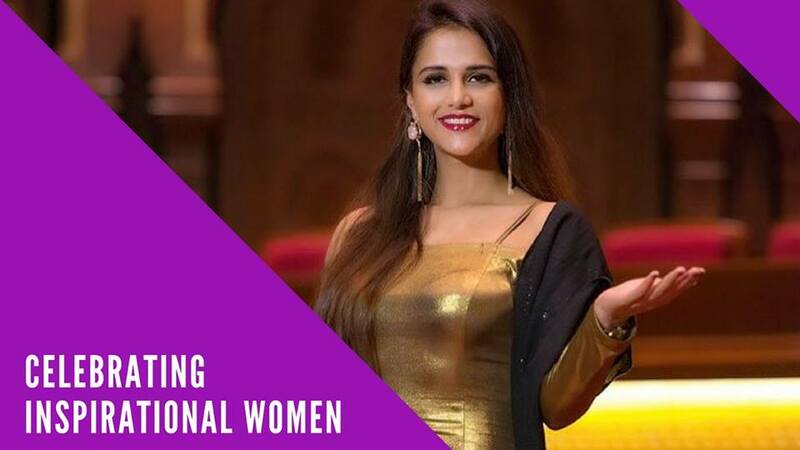 In this feature we interview Shipra Khanna on women empowerment and her stories. Here’s what she has to say. Winning Masterchef was the biggest high ! I agree it is a challenge In Modern times to remember and follow our culture and traditions as we are influenced by the west. I do believe in being liberated but at the same time love to follow our traditions and culture . The day we understand we will be able to balance . For years women have been suppressed and looked down upon because of which many have suffered. Womanisn as a term is misinterpreted . It simply stands for having equal respect and opportunities for woman and thus empowering them and releasing them with the age old mind set that “they are not good for anything”. My experience is that it’s not just men who suppress women ! It has been a thought process where women also participate in suppressing women. Whilst men should evolve so should women by standing together for womanism ! Do not rely on anyone but yourself. Family friends colleagues et all are going to walk all over you in case you don’t know how to stand up for yourself ..! Do not get sweet talked and emotional by people around you as you should know the only one power is between yourself and connection with athe almighty. When down only turn to one supreme power, whatever you call him and rise up from the ashes as ups and downs are a part of life.